“We have done what many people thought was impossible,” CEO Charles Miller told Mobile World Daily, explaining that the technology can work with any device that is designed on 3GPP standards – be it the latest smartphones or 2G feature phones. Commercial deployment will be ready by 2020 and by the time 5G is the dominant technology in devices, “we will be ready to provide 5G coverage directly to the phone”, he added. Miller has been working on the project for the past four years and established UbiquitiLink in January 2017. 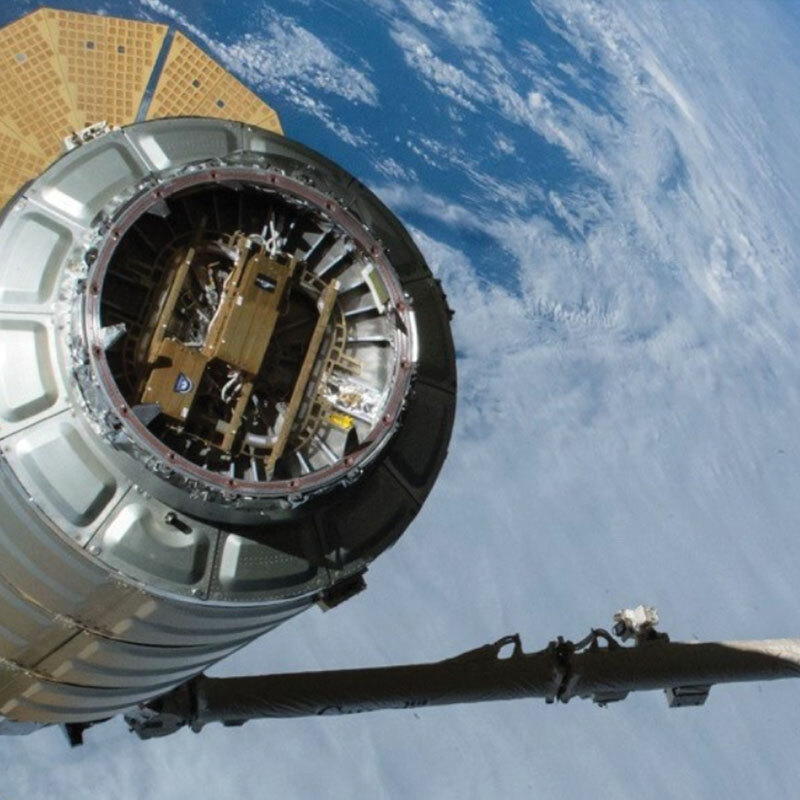 On 8 February this year, astronauts on the International Space Station assembled the satellite and attached it to the nose of the Cygnus resupply spacecraft. The company has partnered with 18 mobile operators in 53 countries. The operators will pay UbiquitiLink a wholesale price for the use of the service and offer it to customers at a price they set themselves. Miller said he suspects “operators will charge a premium for the service”. Not only will operators be able to offer “global shared roaming service” which will help them improve customer satisfaction and tap into the billions of people who don’t have a phone because there is no service in their area, Miller also touted the emergency response and safety benefits. “If there’s a hurricane, tsunami or earthquake, this is instant back–up,” he said.